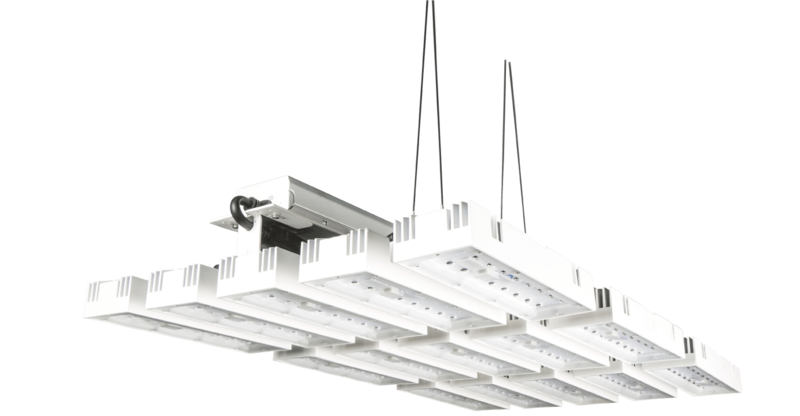 CAPELLA SERIES - Ledeven - Lighting is in our culture. 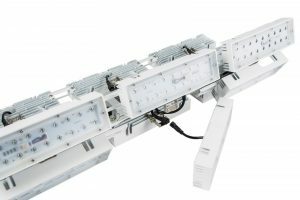 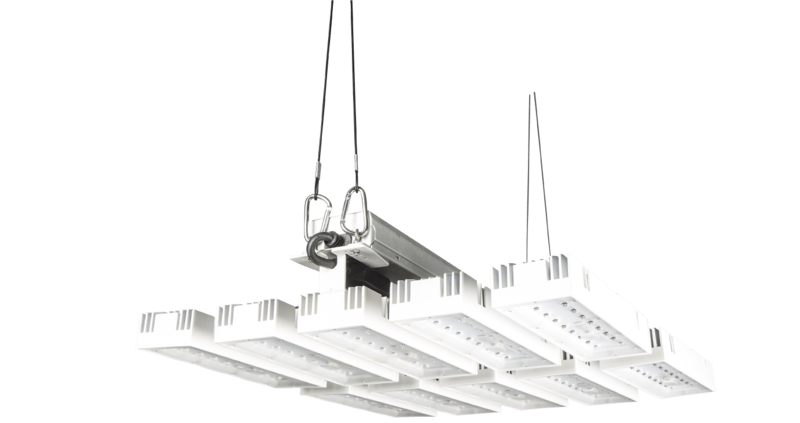 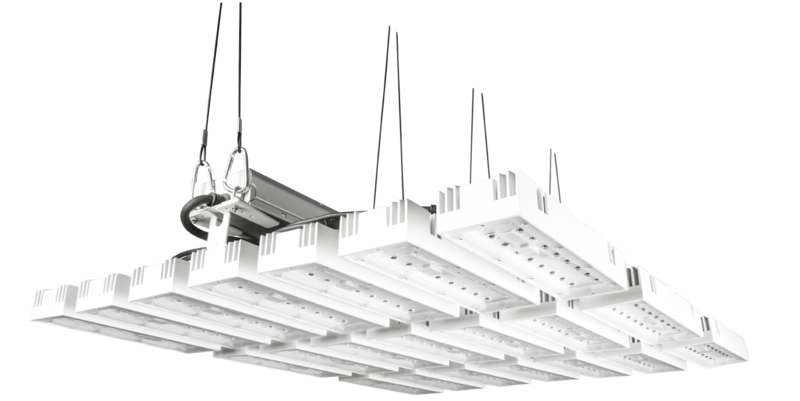 The adjustable design of the fixture combined with the 90° optic cluster provides your crops with the highest levels of Photosynthetic Photon Flux Density (PPFD) values on unsurpassed surfaces with great uniformity. 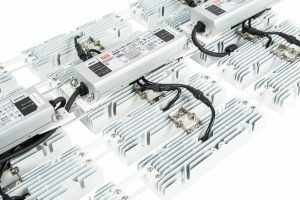 Available in 6 different power ratings from 100W up to 690W the CAPELLA Series is suitable for a wide range of applications from compact growing areas to largescale commercial applications.